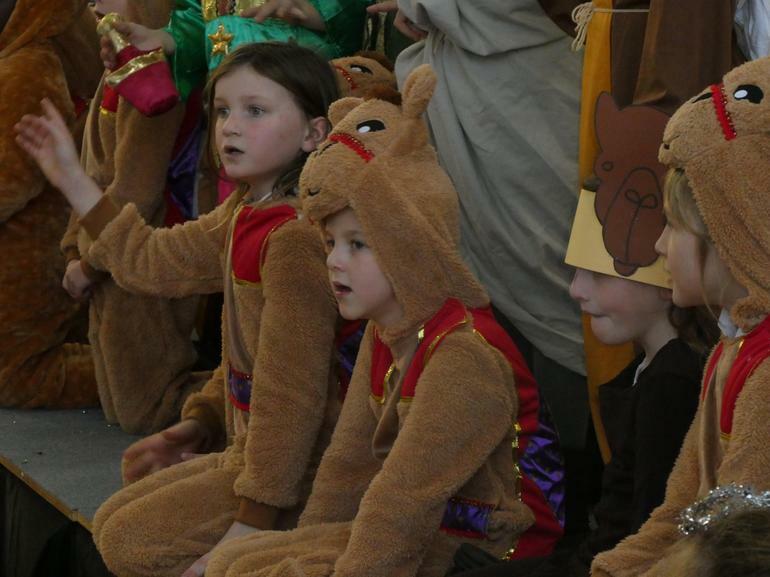 I hope you took the opportunity to see our amazing performances today. 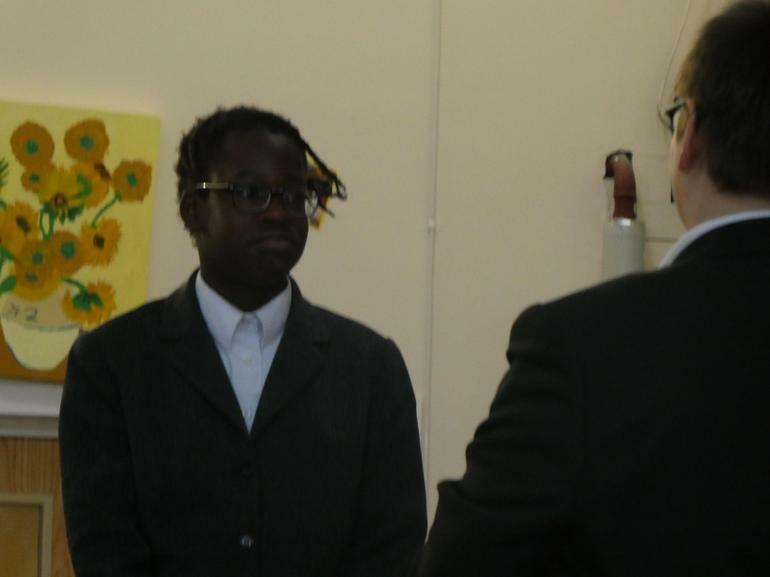 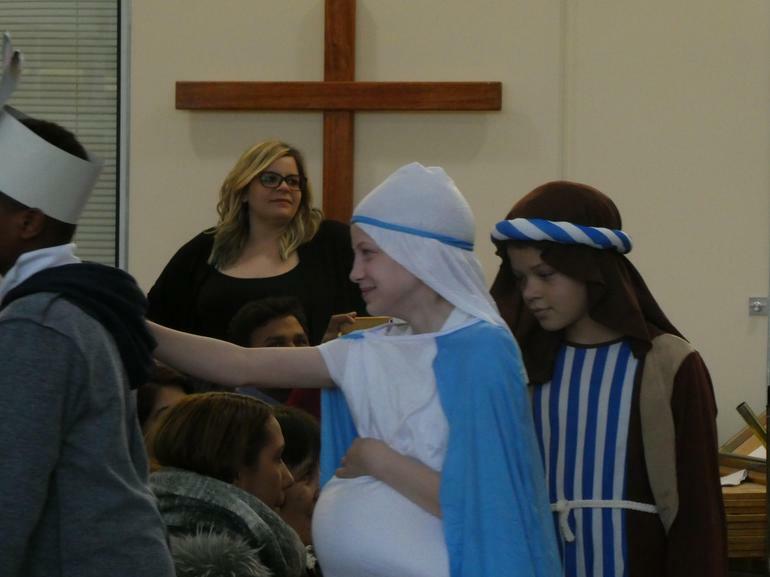 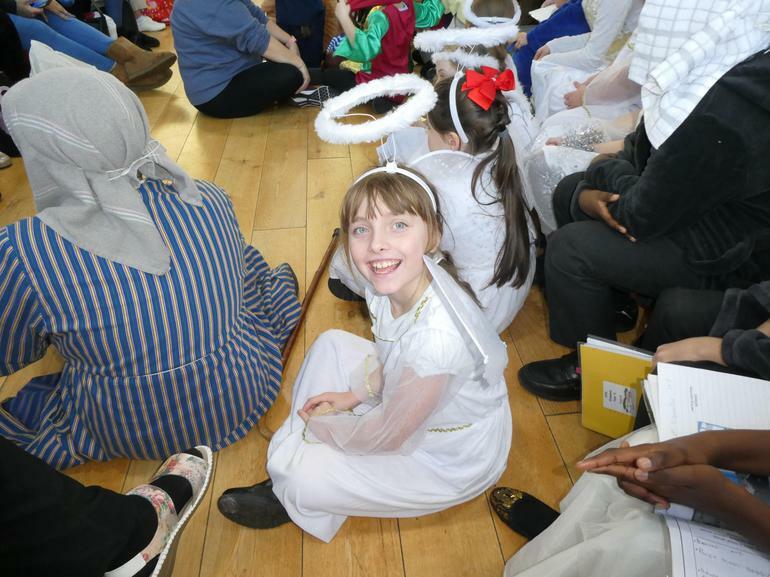 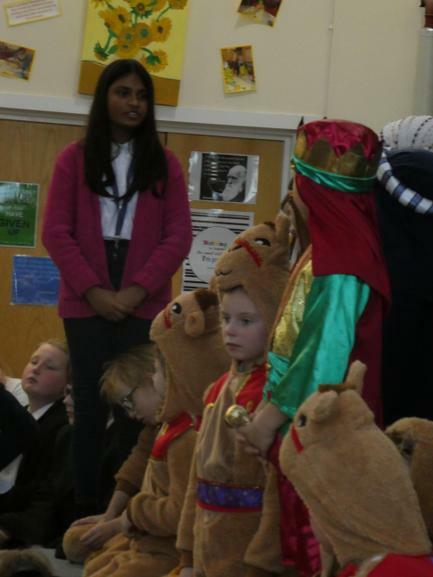 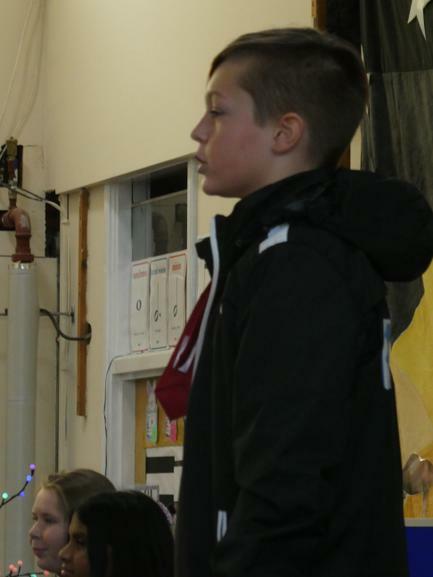 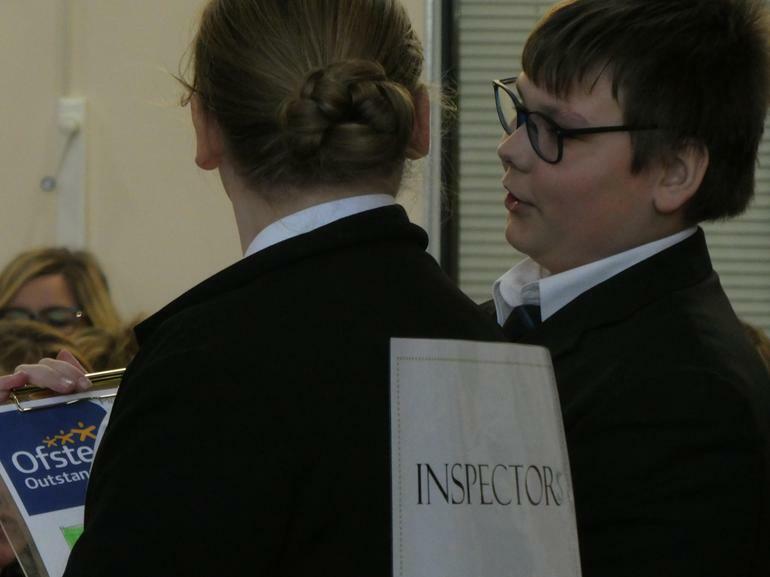 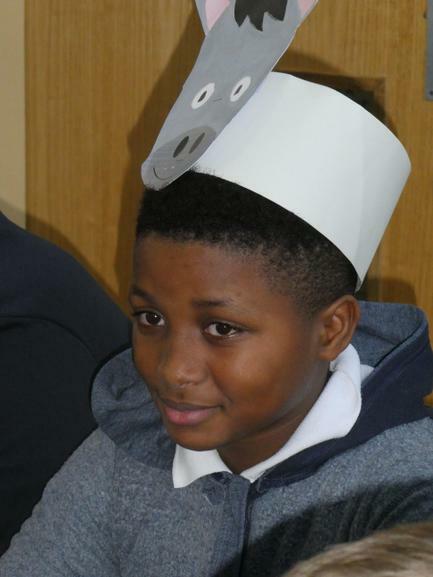 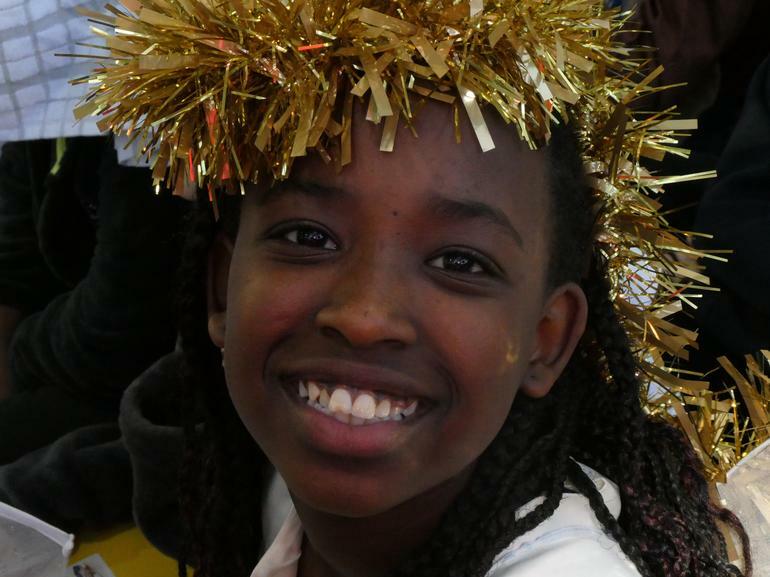 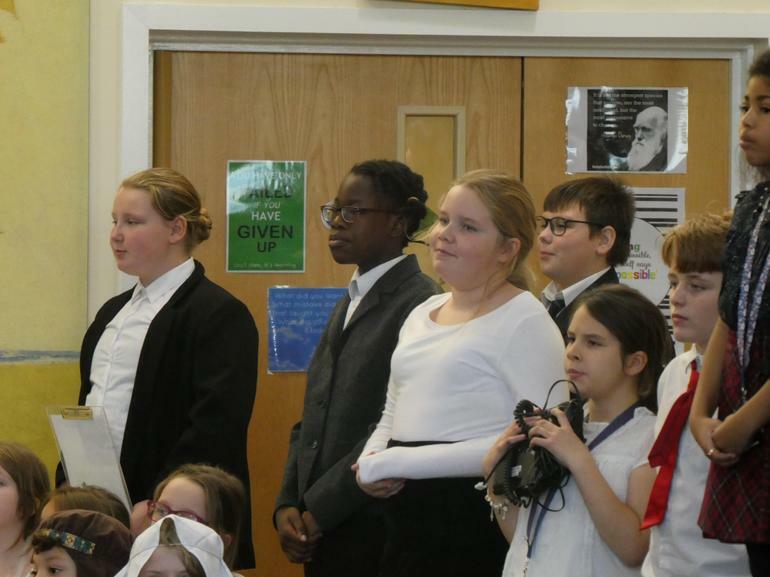 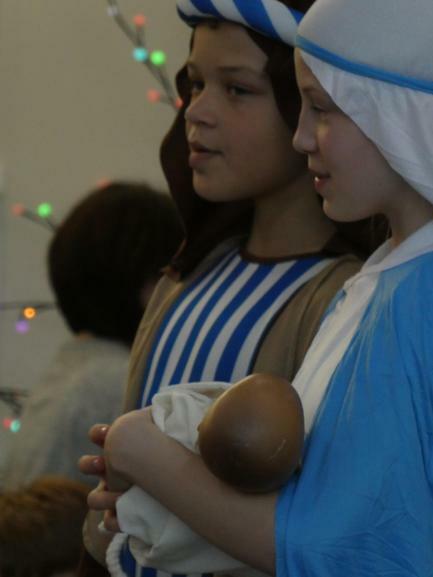 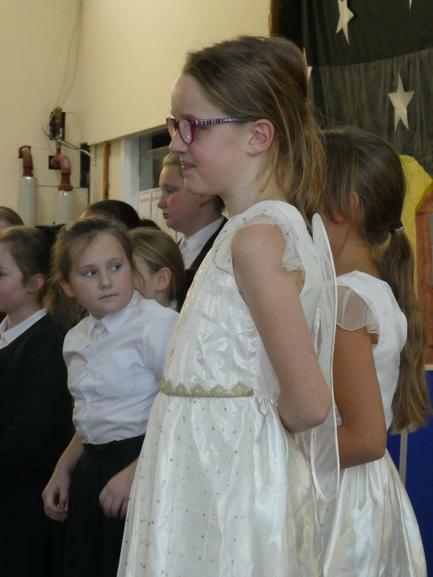 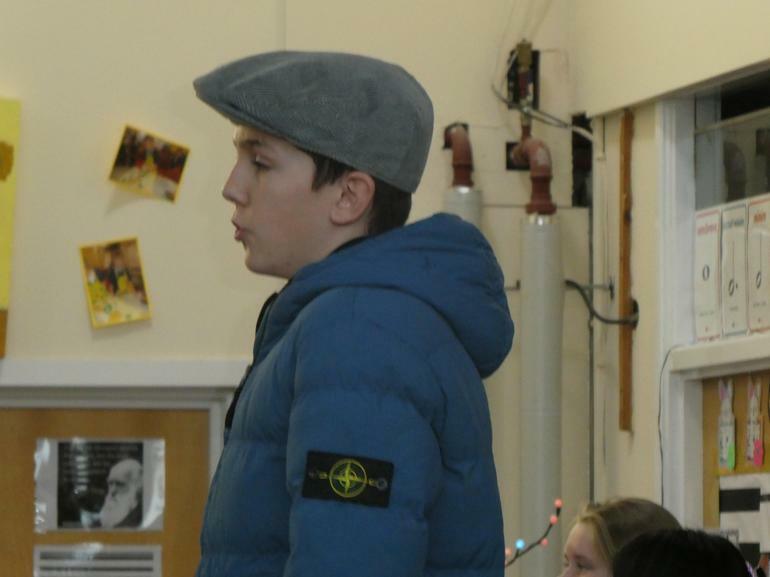 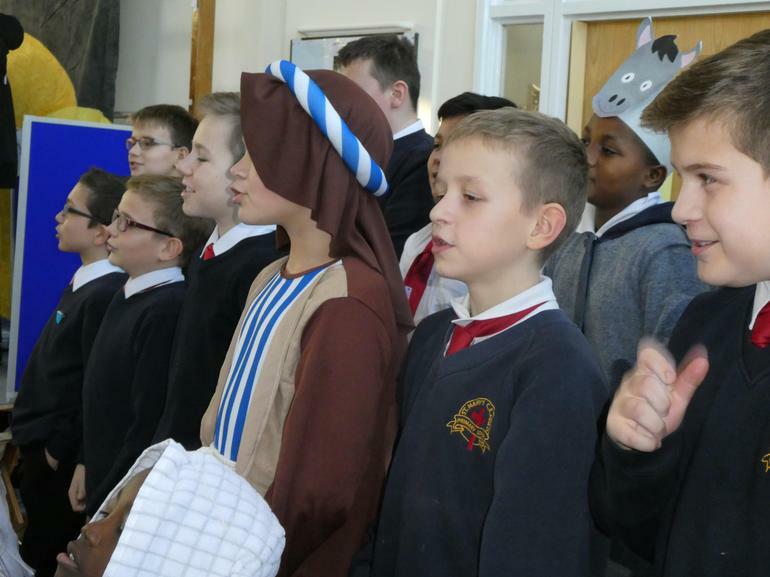 KS2 did a brilliant job of showing the school, during an Ofsted inspection, at Christmas, with a nativity. 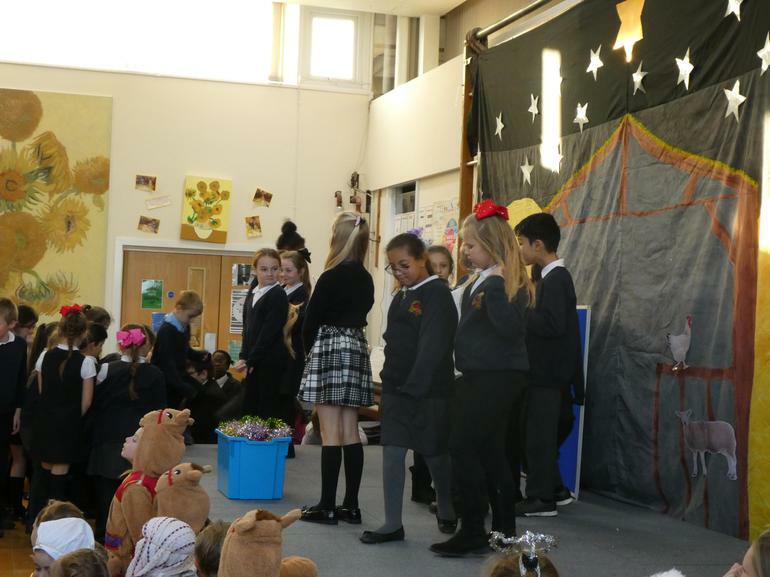 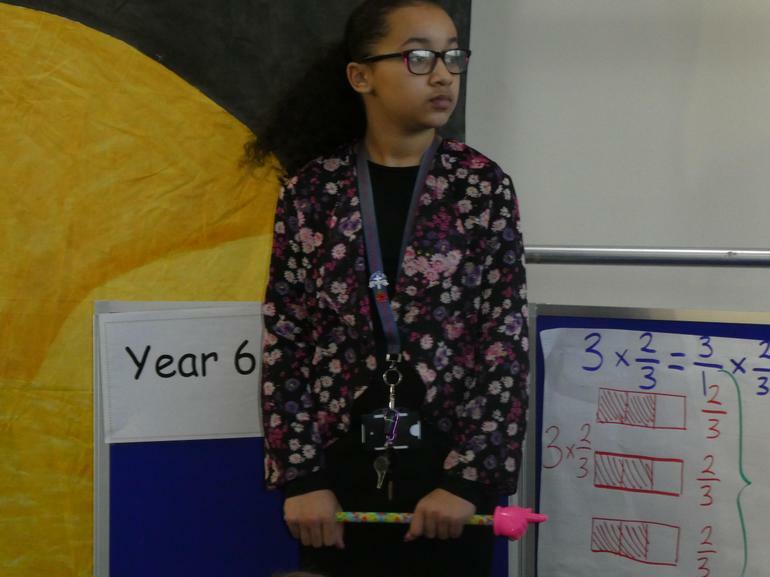 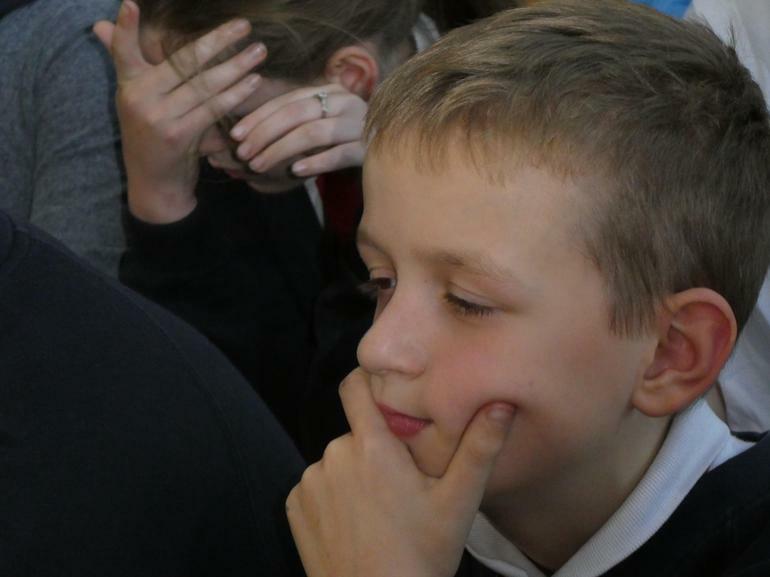 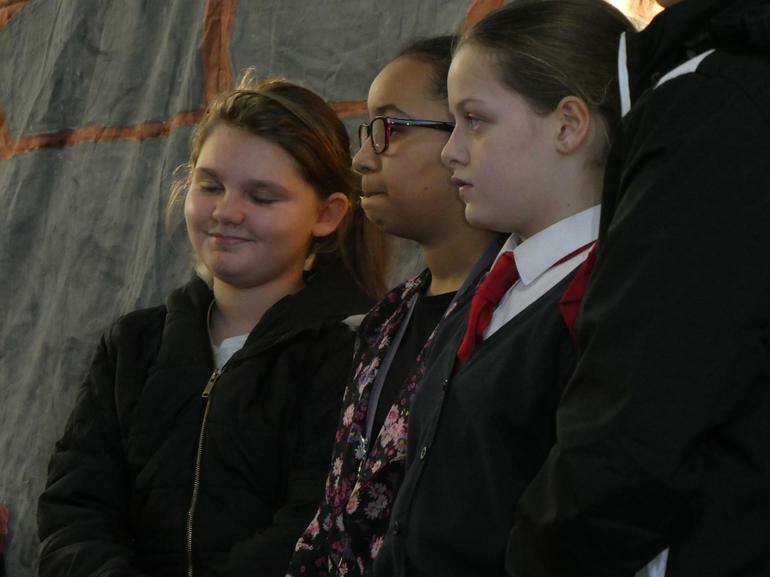 Please come back on Thursday, when the next performance will be shown (in the morning for KS2 and the afternoon for KS1).